Elaine Copeland grew up with the belief and understanding that we can take responsibility for our own health and wellbeing. Her Great Grandmother grew remedies in her garden and was the administrator of the prescriptions which came weekly from the Doctor's Surgery in the next town. The patients gathered in her parlour to collect their medicine. So the philosophy of 'complementary health' was already born in Elaine's family when she arrived in the world. Having been a sufferer of eczema from an early age, it was logical that this would become Elaine's specialisation when she became a full-time health and wellbeing consultant in 1998. Before that time, Elaine had worked in Design Management for 25 years and had left her commercial employment in a senior position at a major investment bank when she realised that she was not following her passion and was suffering from chronic eczema. Part of the deepening of her belief in complementary medicine was the healing of her own eczema at that time - a condition which is still under control today. A few years ago, Elaine realised that she was in a situation which no longer worked for her and in which she felt fearful, worthless and controlled. A million miles from who she remembered she was and who she believed she could be again. She took action in the face of fear and adversity and now works to be a support for women in similar situations and who are finding it difficult to live an authentic life. 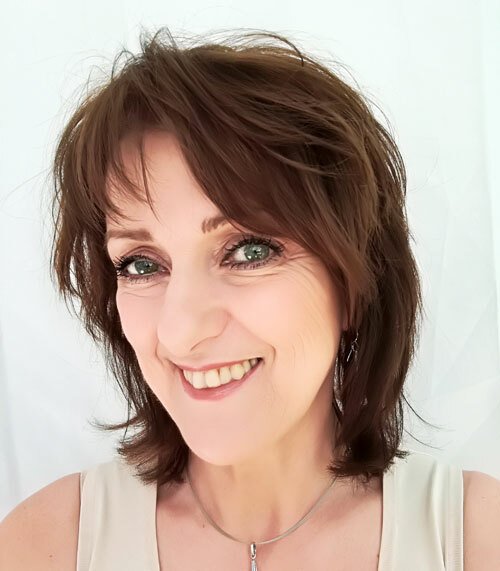 Elaine practices Kinesiology, Counselling and Liberating Touch to assist clients in identifying sub-conscious blocks, manage fear and move through vulnerability to achieve change and progression. She is passionate about self-development, curious about everything and likes exploration and discovery. She notices and appreciates the excellence of people in their everyday experience and enjoys sharing the exploration of clients and their successes.